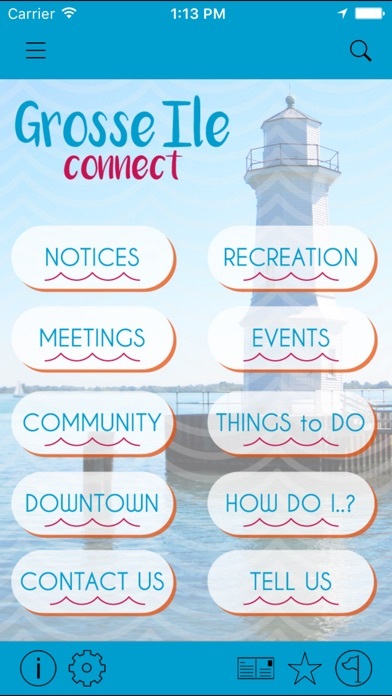 The Township of Grosse Ile mobile app is your official source of information about township events, township government alerts and meetings, community life and more. Connect with township staff, report issues, pay bills, and get push notifications for emergencies in this free app. 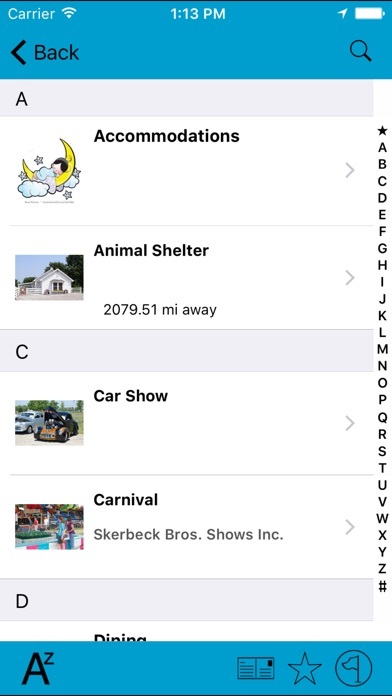 Get turn-by-turn directions to township parks and facilities, use a built-in QR code reader to find your way on township trails, create postcards to share with friends and family, or find out about upcoming events and meetings. An island community in the mouth of the Detroit River Grosse Ile is a part of Wayne County, Mi., 25 miles south of downtown Detroit. 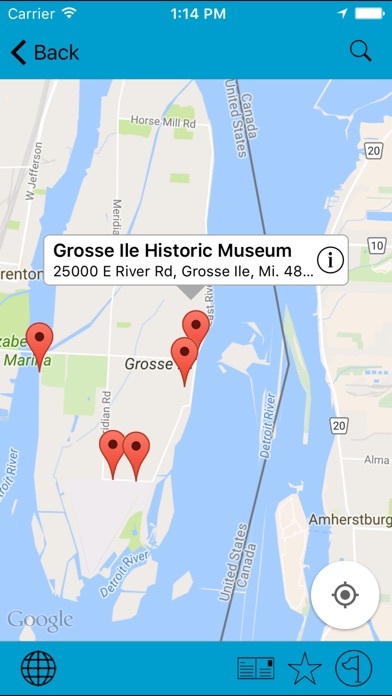 Grosse Ile is a quiet community complete with golf courses, tennis courts, marinas, a private airpark, a bed and breakfast, nearly 500 acres of open spaces. Bike paths and nature trails It is considered one of the finest small Townships in the Michigan.. Grosse Ile Township is a unique, prestigious, growth-managed community with a full-service township government. The township provides police, building and development, parks and recreation, streets and drainage, and solid waste management services. 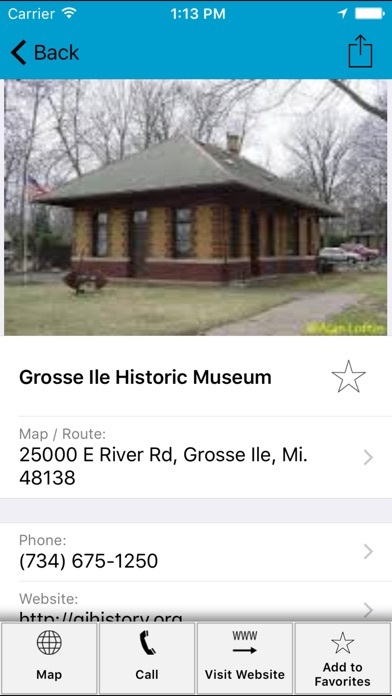 For more information, download the app or visit www.grosseile.com.